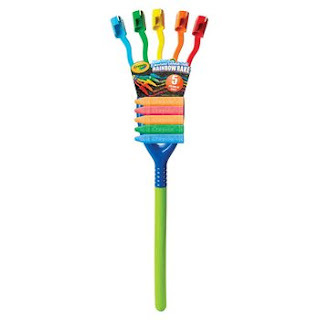 Create trails of bold Crayola colors with the Rainbow Rake, which lets you draw five colors at once. Ideal for sidewalks and driveways, the rake gets kids outside for imaginative fun. Use the rake to draw colorful borders, patterns, and artwork. This set also creates a colorful foundation for traditional chalk games, including hopscotch, tic-tac-toe, and four square. 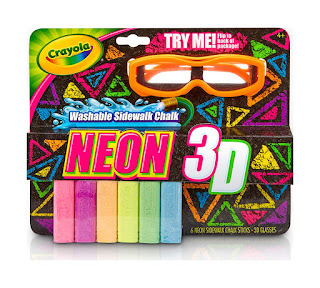 Take your bright, bold Neon Sidewalk Chalk to a whole new level 3D! Watch your blazing neon creations pop right off the ground when you use the 3D glasses. Seeing is believing! When you're done, simply bust out the hose to rinse it all away! 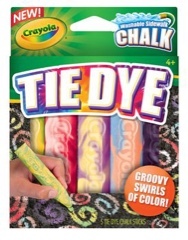 Includes 6 Washable Neon Sidewalk Chalk sticks and 3D glasses. 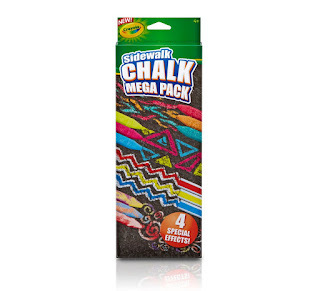 Ideal for young chalk art enthusiasts, this Mega Pack includes the full selection of Special Effects Sidewalk Chalk. 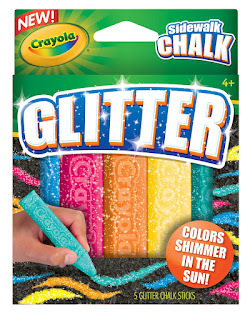 Kids can experiment with Glitter, Neon, Color Core, and Tie-Dye chalks to create sidewalk and driveway art that pops. 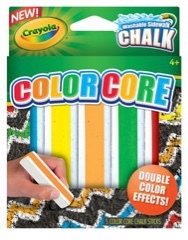 Crayola makes the perfect Easter gifts for kids! My family and I love spending time outdoors and Easter is the perfect day to do just that. 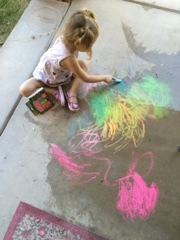 With Crayola Special Effects Sidewalk Chalk, Neon 3D and Rainbow Rake kids can get extra creative outdoors. My girls absolutely love chalk so of course they went a little crazy when they got to test out some Crayola Special Effects Sidewalk Chalk. They absolutely loved the bright artwork they were able to create. Crayola's Neon 3D set is awesome and definitely brings chalk drawings to life. Crayola's Rainbow Rake is an absolute blast to use and even I enjoyed using it. 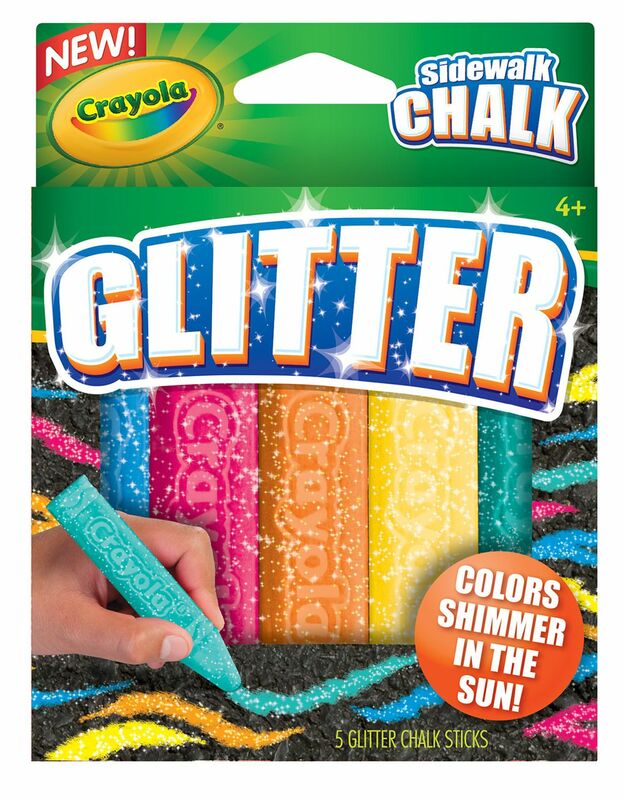 These Crayola products would look absolutely fantastic in kids Easter baskets and would be sure to give kids hours upon hours of outdoor fun!